Each player’s bingo card features three lines with five numbers on each line. 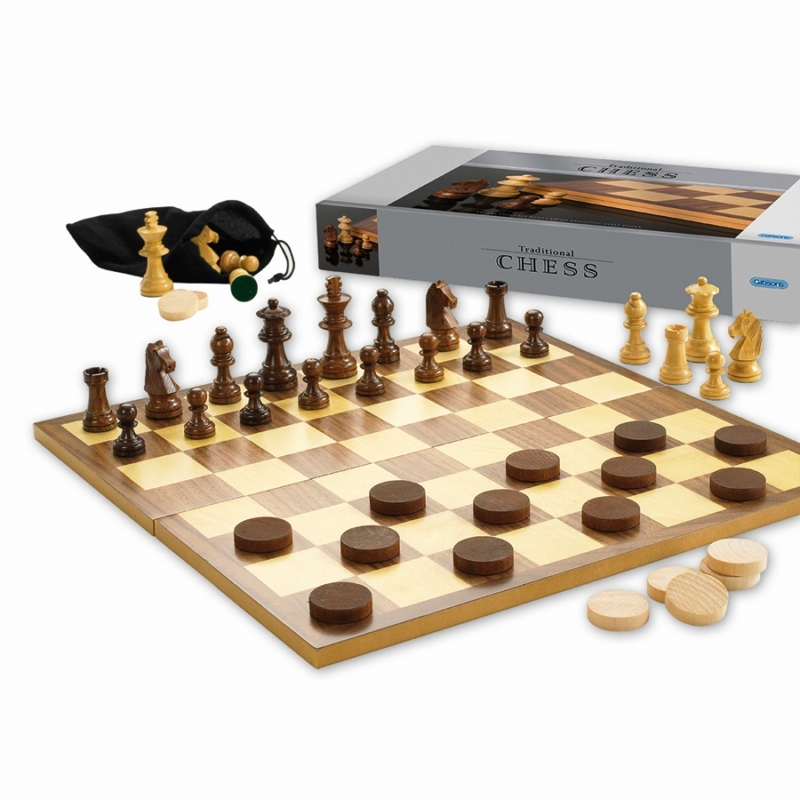 When the game begins numbers are selected randomly from the cloth bag included in the set. 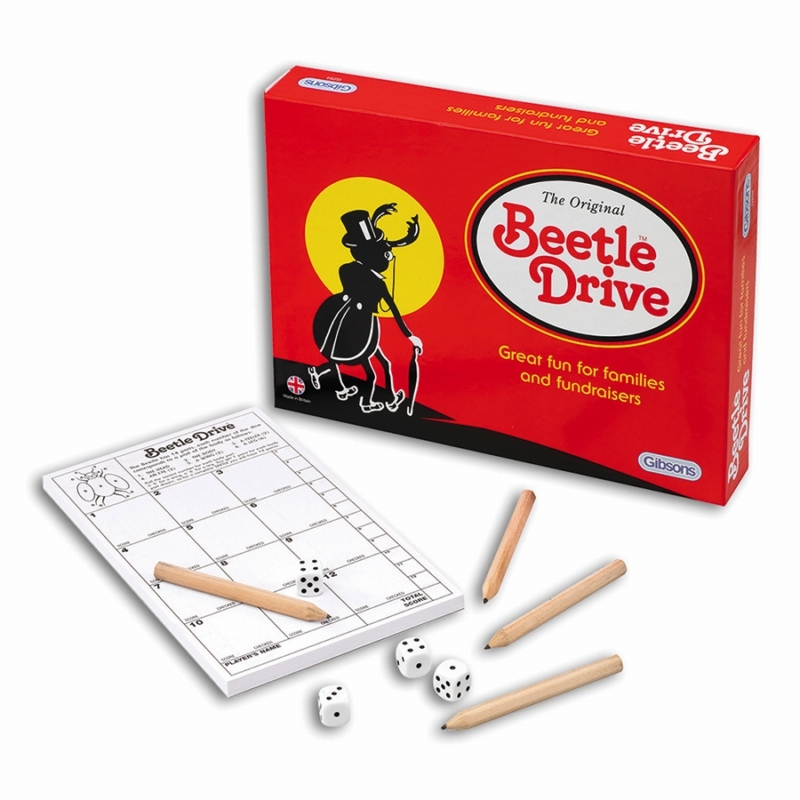 In some games the numbers are called in digits and then the number, for example, “3 and 5… 35”. 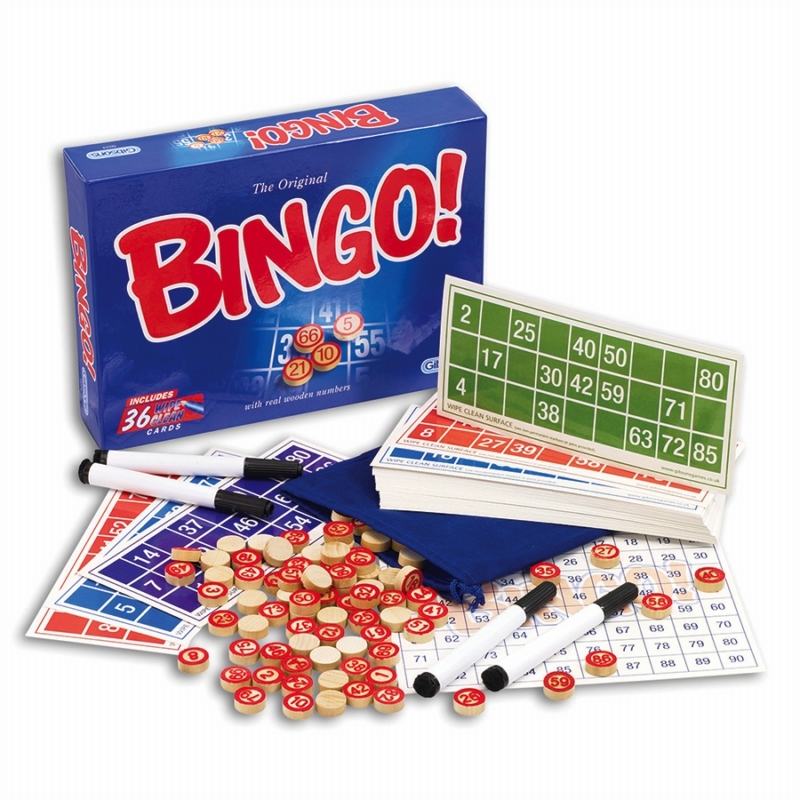 Or, to spice up the game use “bingo lingo” for example, “Jump and Jive… 35! Players look on their card to see if they have the number that has been called. If they do then they mark it using the wipe clean marker pen or ‘dabber’.